Your elderly loved ones need someone to keep them company and provide them safety, especially in their weakened physical state. They also require the help of reliable individuals to regularly assist them on the activities of daily living. 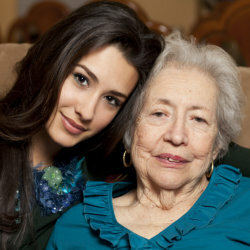 Home companionship is a service our team of highly trained and dedicated caregivers can expertly accomplish. 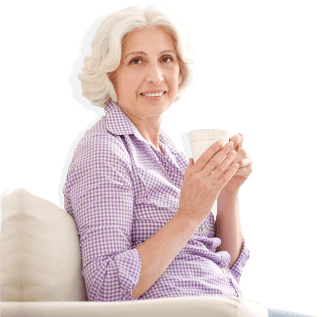 The seniors in your family require regular assistance on the activities of daily living. There are plenty of things to do in the home that our clients would not be able to successfully accomplish on their own. They would need the support of our reliable and hardworking home helpers to keep everything in order at all times. Your elders need someone to regularly help them in accomplishing their self-care routines as this is essential to their overall health and well-being. Our highly trained and dedicated caregivers can expertly assist our clients on the personal hygiene activities they engage in every day. This is a sure way to help them feel fresh, clean, and healthy all the time. Your senior family members would need assistance in accomplishing their daily chores and errands as they wouldn’t have the energy or physical strength to do them all on their own. Not to worry though because we have our dedicated and hardworking caregivers who are trained to provide light housekeeping services, and ensure that the homes of our clients are clean, safe, and functional. In the weakened physical state of your elderly loved ones, they would easily tire from moving around, climbing up and down the stairs, or even walking. Our caregivers are trained to provide them physical support and mobility assistance, ensuring their safety as they go about their everyday tasks. If anything becomes too tiring or strenuous, our hardworking professionals will immediately take over from there. This service focuses on properly managing the behaviors of your elderly loved ones who have shown signs of either Alzheimer’s or Dementia. Our highly trained caregivers who administer this particular care service always put emphasis on their safety, comfort, and the ways in which they engage in everyday activities. 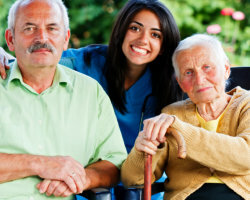 The personalized care services we, at Advantage Senior Care, offer are guaranteed to help your elderly loved ones live the ideal quality of life. For more details on everything our agency can offer, don’t hesitate to reach out to us today. Give us a call at 317-986-5814.